Facial hair and technology optimisation — what do they have in common? We all know that website availability is critical to a brand — even more so for retailers, e-commerce platforms and, indeed, any other organisation that relies on its site. But what about websites that don’t need the same level of performance all year round? Seasonal peaks and troughs aside, charities — like Beating Bowel Cancer — have very specific requirements when it comes to the running of their websites and campaign sites. 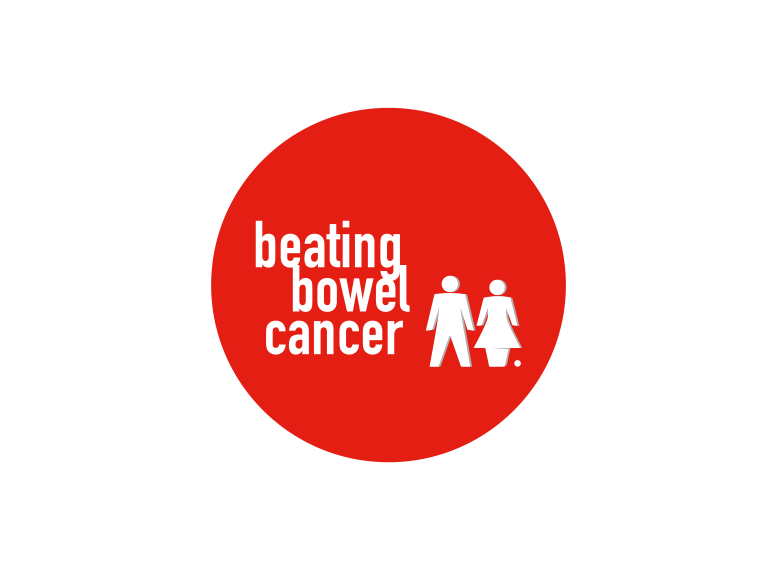 Beating Bowel Cancer’s fundraising campaign, Decembeard, runs for the month of December and encourages men to forget about shaving for the month, grow full beards and get support, in the form of donations, from family, friends and colleagues. The charity depends solely on its website to facilitate registrations and provide a gateway to the fundraising site. As a result, resilience, reliability and availability were essential. However, in the lead up to the 2014 campaign, the server being used to host the website couldn’t cope with the increased traffic, which caused a general slowdown and timeouts. We got involved, sponsoring the event by supplying our Enterprise Cloud platform to the charity. This ensured the availability of the Decembeard website for visitors seeking to make donations or those in search of more information on the campaign or bowel cancer. The cloud platform also supported the new features of the website. That year there was a 302% increase in visitors to the Decembeard website and the charity exceeded its fundraising target. In 2015 the charity used our Enterprise Cloud platform once again to handle the website traffic, as well as registration, content storage and integrating with payment providers. The charity raised a tremendous £306,000 (which included a contribution from the Pulsant team and its bearded men and women). But what about the rest of the year? For organisations in a similar situation, running a cost efficient operation is increasingly difficult considering IT budgets are so steep. In fact, according to Gartner, global organisations spend $3.5 trillion on IT. This puts IT budgets and technology usage into stark focus — particularly for not-for-profit organisations. As a result, optimising technology use because a supporting pillar of any IT strategy. When it comes to cloud, pay-as-you-go models are often the best choice — you effectively only pay for what you use and when you’re not using it, then you’re not spending unnecessary cash. If the cloud platform is flexible, scalable and enables your business to adapt quickly to a changing market, that’s even better. Solutions like our Enterprise Cloud ensure that we can pay close attention to load balancing, performance and scaling resources up and, importantly, down as they’re needed. Technology optimisation, matching business needs to what solutions we can deliver, is something the Pulsant team is very focused on — whether it’s for a charity or a commercial organisation, optimising your IT spend is critical.